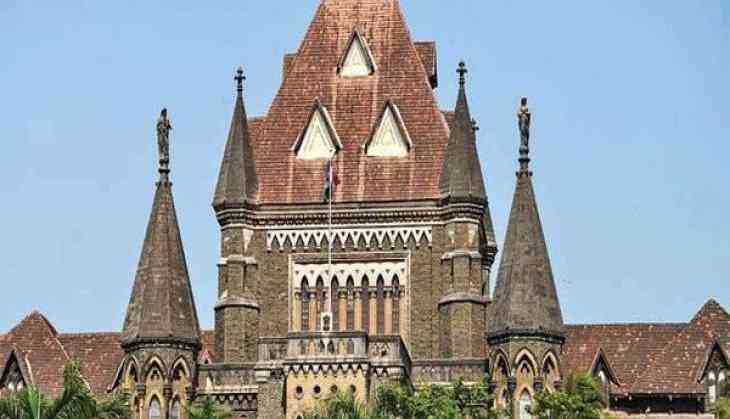 The Bombay High Court deprecated Friday the practice of people writing directly to the prime minister, the president or chief minister making wide allegations against certain persons instead of following due process of law. A division bench of Justices S S Shinde and Mridula Bhatkar said this tendency of bypassing procedure laid down in the law and writing directly to top constitutional functionaries seems to be aimed at seeking publicity. The bench made the observation while hearing petitions pertaining to the January 2018 violence at Koregaon-Bhima village in Pune district. While one petition filed by Pune resident Satish Gaikwad, who claims to be a victim of the violence, sought an inquiry by the National Investigation Agency (NIA) into the case, another plea by social activist Abdul Malik Chaudhary demanded a state CID probe. Referring to Chaudhary's plea, the bench noted earlier the petitioner had written a letter to the prime minister, president of India and Maharashtra chief minister. "In the letter, the petitioner has made wide allegations against several persons and has in fact even involved a neighbouring country. This is very unfortunate that people write letters to prime minister and president instead of following due process of law," Justice Shinde said. The law permits a person to approach the police or a magistrate to lodge a complaint and get their grievances addressed, the court noted. "It seems like these persons only want publicity and popularity," Justice Shinde said. The bench adjourned hearing on the petitions till September 17 after observing that a similar plea pertaining to the June arrest of five activists for their alleged links with Maoists would be heard on September 12. The police had arrested activists Sudhir Dhawale, Rona Wilson, Surendra Gadling, Shoma Sen and Mahesh Raut in June while probing the alleged Maoist connection with the 'Elgar Parishad' conclave held in Pune on December 31 last year. "Inflammatory" speeches delivered at the event had led to the violence at Koregaon-Bhima the next day, the police had alleged. On August 28, the Maharashtra Police arrested five more Left-wing activists -- Vernon Gonsalves, Arun Ferreira, Varavara Rao, Sudha Bharadwaj and Gautam Navalakha -- in multi-city raids for their alleged Maoist links. The five activists are under house arrest till September 12 according to an order of the Supreme Court.